The largest multi charity Christmas card organisation in the United Kingdom Cards for Good Causes started with us in 2003 and throughout that period the companies have worked closely together to ensure that the Website keeps evolving to reflect developments in the Charity and those that it supports. The Cravenplan team provides all the expertise needed to create a Website that works well, and optimises the site to ensure it does well in the search engines. The Cards for good causes shop allows supporters of charities to purchase products from Cards for Good Causes that will help support the charities aims, which are simply to offer the widest choice of charity cards and Christmas products to keep raising as much money as possible each year for charities. Cards for Good Causes sells cards on behalf of more than 320 national and local charities. They sell charity Christmas cards from temporary shops set up in sites such as churches, libraries, community centres, tourist information centres and museums. This helps them ensure that 75p in every pound goes to charity. The Online shop is a simple to use tool that ensures that supporters coming to the site can easily purchase products from the charity, and let them find out about some of the charities that Cards for Good Causes supports. 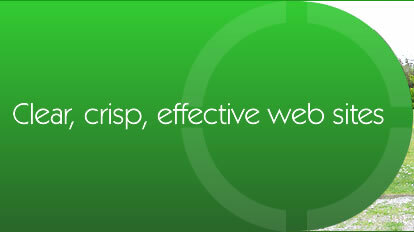 Cravenplan’s e-commerce sites are very popular due to the fact that they are easy to use and have total support. Cravenplan also offers Search Engine Optimisation which has been seen to increase the number of clients to a Website by 14 times, which for any business is a wise investment. Cravenplan is proud to Host the Cards for Good Causes shop on their server and looks forward to seeing another successful year for the shop.